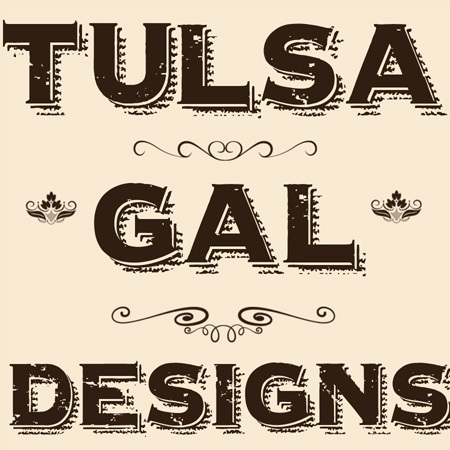 Some new designs, inspired by my favorite Art Deco building- the Boston Avenue Methodist Church in downtown Tulsa. Two of these are inspired by stained glass, the two black and white photos are elements of the outside architecture and the bright colored block pattern is based on an interior piece in one of the stairwells there. Click on the photo to take you to the website where you can see what the fabric looks like by yardage. Hope you enjoy.